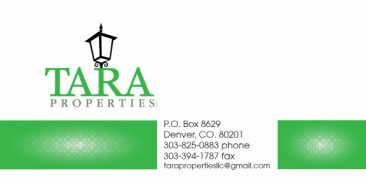 Tara Properties is a property management company that specializes in distinctive apartments located in some of Denver’s trendy, progressive neighborhoods, such as Congress Park and Cheesman Park. 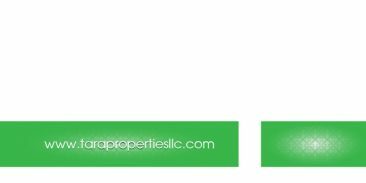 Tara Properties asked our marketing agency to create a logo, business cards, letterhead and business forms, as well as a website. 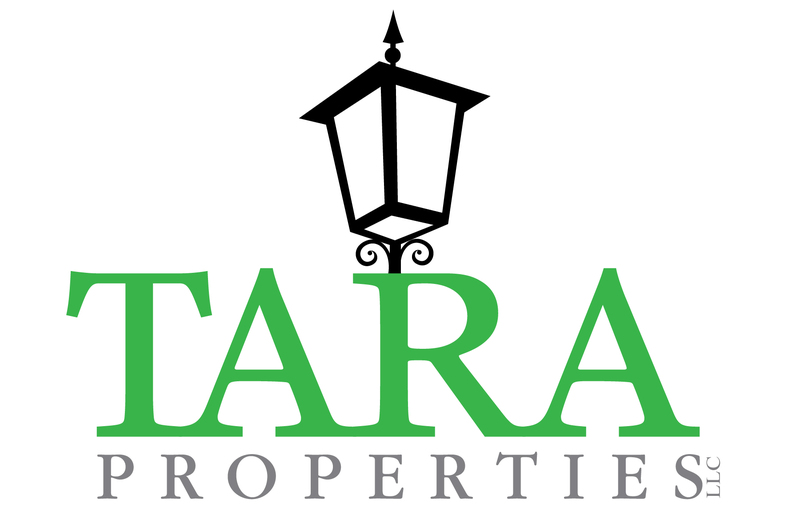 The owner of Tara Properties is from Ireland, where “Tara” is a historic setting that once was the meeting place for high kings. 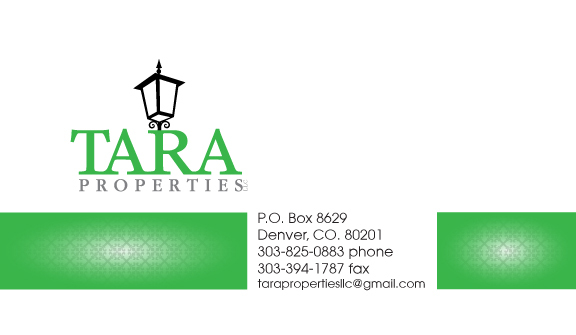 In keeping with a subtle Irish theme, we included a contemporary green as one of Tara’s logo colors. 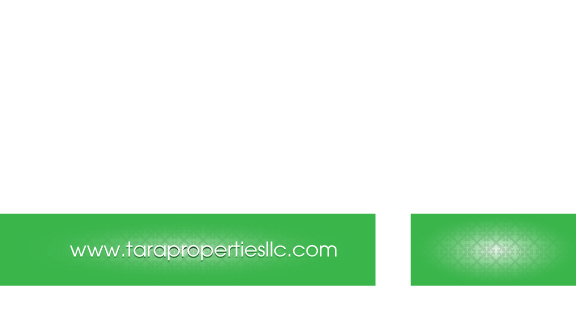 For their website design and development, we built Tara Properties’ site in WordPress, which will make it easy for them to update information relating to the pricing and availability of their apartment rentals. Today’s website design and development choices include the option of CMS (content management systems), and among CMS systems, WordPress is the leading platform. Once we design and set up a WordPress site for you, you can go in and easily and immediately: add pages, edit copy, and upload photos. Please note: In addition to logo design, visual identity, and website design and development, our marketing agency in Denver, Colorado also offers: Internet marketing services, strategic planning, copywriting and graphic design, public relations, event marketing, branding, and media planning and buying.